BOTB 6.19.11 + Happy Father’s Day! Greetings all, how about another quick round of ‘Best of the Blogosphere’ on this Father’s Day. Abi and I teamed up to bring you a few fun finds, we hope you enjoy them! 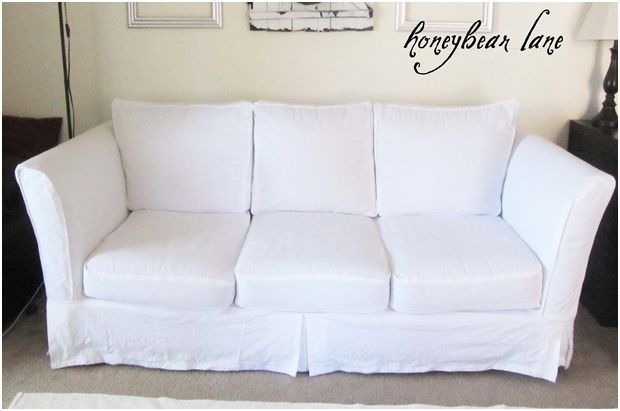 If you’ve ever considered making a slipcover for your sofa, then you must read Part One and Part Two of Honeybear Lane’s slipcover how to posts. If at first you do succeed, then of course, you may try again to make it even better! 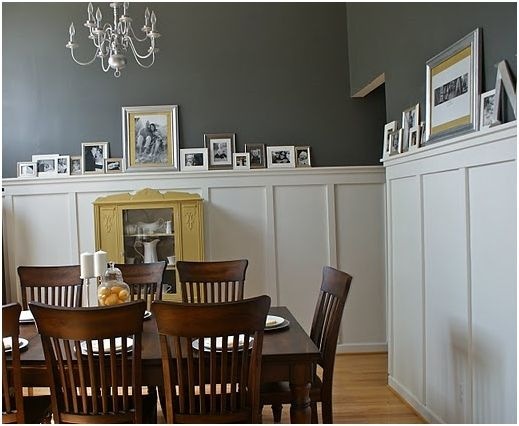 Anne reframed her picture frame wainscoting into a taller board and batten style, and even though she claims pregnancy made her do it, we still love the look! Typhanie at Shoebox Decor made her own teapot lamp using a various ceramics and a teapot, pulling her inspiration from the one-lump-or-two Anthropologie version. Another fun IKEA hack for you folks, this time it’s a simple cart. 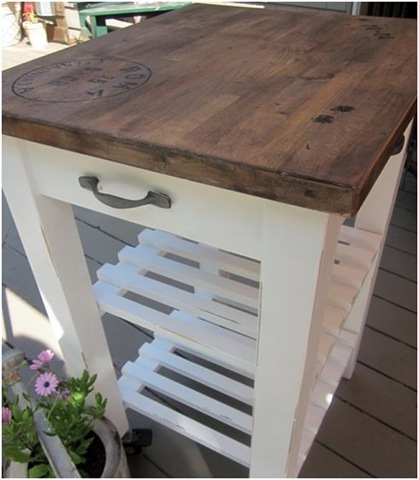 Susan from Homeroad gave her old IKEA kitchen cart a fantastic makeover with a rustic top. 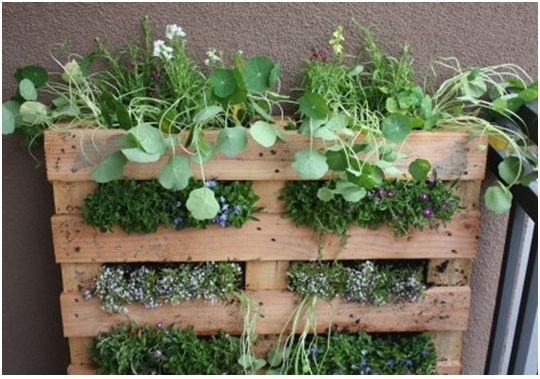 Fern at Life on the Balcony created an incredible garden in a pallet, be sure to check out her very clever design! 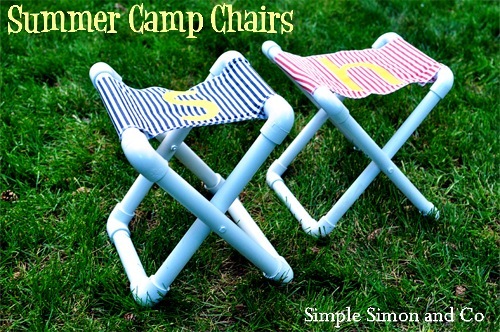 We’re loving these PVC summer camp chairs by Simple Simon & Co, a simple DIY project with a fantastic result! Bravo Elizabeth! 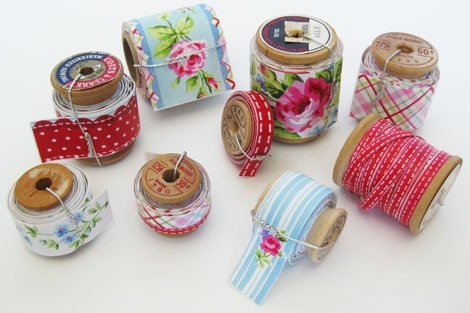 You can now make your own custom decorative paper tape just like Cathe of Just Something I Made. Genius! 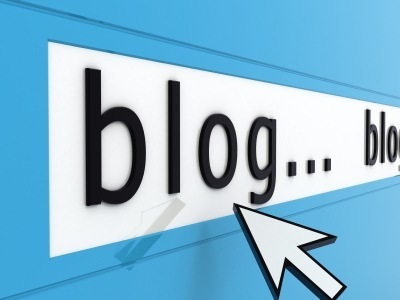 If you’re thinking of starting a blog, then be sure to read 8 things to consider when starting out, a great article for beginners over at Tip Junkie. Thanks Abi for partnering with me again to round up a few picks for the Best of the Blogosphere this week! Catch up with Abi at her blog Gadding Gal. If you’d like your project considered for this series, be sure to send it our way to [email protected]. Today, we’re off to the coast with some friends, chasing blue skies and hoping for some fresh seafood and a beach picnic in celebration of the Dads. Wishing all of you hardworking and inspirational Dads a day of pure relaxation and a very . . . Thanks so much for choosing my cart this week! I’m so excited to be featured! 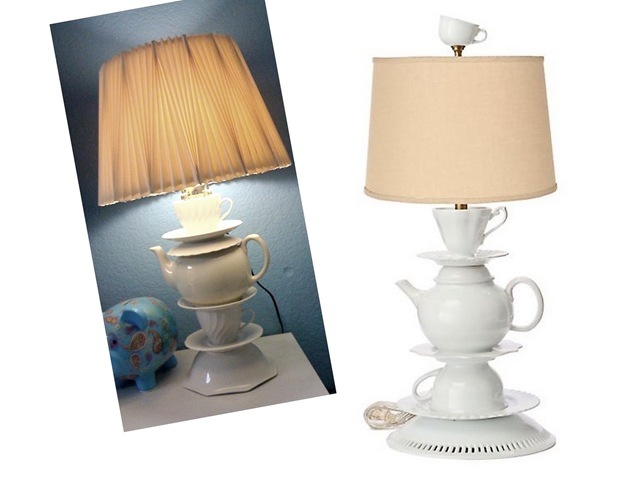 That teapot-lamp is a charming idea! I actually had to scroll back up to get a better second look at it. It looks so fun! They are all so awesome, but I really like the tea cup light! Love that palette garden! What a great use of space! thanks for featuring our dining room. :) I love the other great ideas on here too! Such a fun series! Thanks so much for featuring the chairs!!!! I love your blog! Thanks for sharing the great features!! There are definitely wonderful ideas out there right now! What great DIY projects. Thanks for Sharing them with us. I liked them all but I got to try the palette DIY project. Wow, what a great group of ideas today! I love the cart and especially the pallet garden! That opens up so many opportunities too… being able to paint it however you want, mount it on a wall, it’s mobile if someone is a renter. Love it!